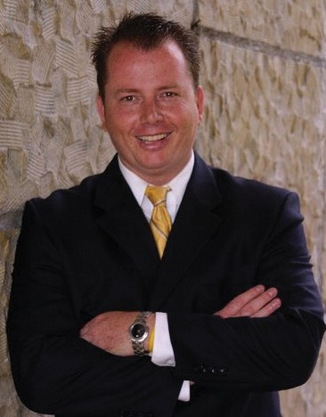 Before becoming the Director for the Luxury Homes Division for Keller Williams – Santa Barbara, Jon was a member of Coldwell Banker’s Presidents Circle for over 10 years, placing him among the top 10% of all Realtors Internationally. Jon holds a Bachelor of Arts in Political Science from the University of California at Santa Barbara (UCSB) and Associate of Arts in Real Estate, Law & Society, Liberal Arts, & Political Science. Jon returned back to UCSB for postgraduate work to earn his Professional Financial Planner credential. He did this solely for the benefit of his clients. As the Real Estate market here in Santa Barbara and the surrounding area continues to change, he finds himself in the unique position of being able to assist his clients with their financial goals and point them in the right direction for their fiscal needs. Jon is a 3rd Generation Realtor and was mentored in Real Estate by his grandparents who, as successful brokers for over 35 years, taught him the importance of customer service, education, professionalism, loyalty and above all else, honesty. Jon brings these traits and characteristics to each of his transactions. He treats each and every transaction as though it were his own personal investment, keeping his client’s best interests as his primary consideration.